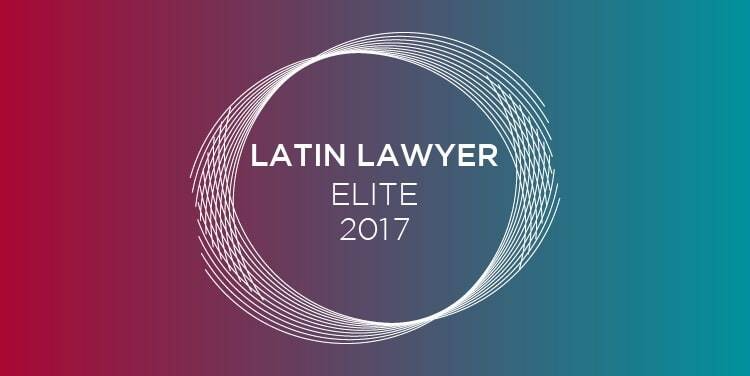 Latin Lawyer conducted research into five core areas, service offer, institutional strength, international outlook, financial health and social responsibility, drawing on data compiled through our own leading independent surveys into management practices, through our research into each legal marketplace as part of the Latin Lawyer 250, and from our news coverage of the leading deals and cases across Latin America. Points are awarded to firms. The range of points in each category are divided into three bands, and firms are given a score of 1, 2 or 3 according to how they compare with firms in their jurisdictions (3 is the best score).